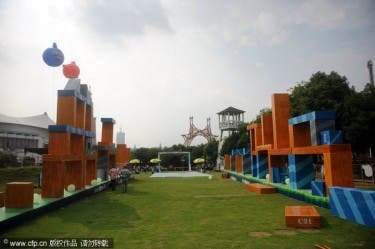 An Angry Birds attraction opened in the Window of the World theme park in China. 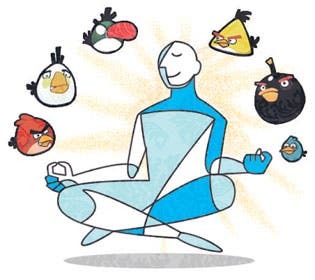 On September 1, 2011 in Changsha, China Hunan province, an Angry Birds attraction opened in the Window of the World theme park. 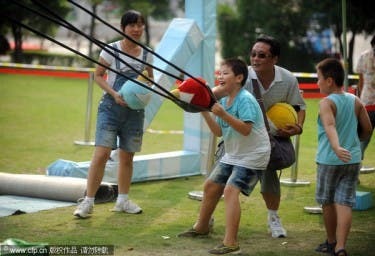 Transforming the game from virtual to reality, visitors can launch large stuffed “Angry Birds” characters in slingshots attacking green balloon pigs. 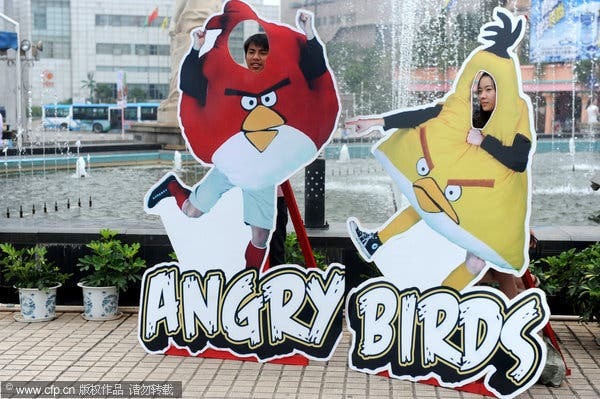 Although the attraction was an instant hit among park visitors, the use of the concept from Rovio’s sensational video game and the name “Angry Birds” were unlicensed.